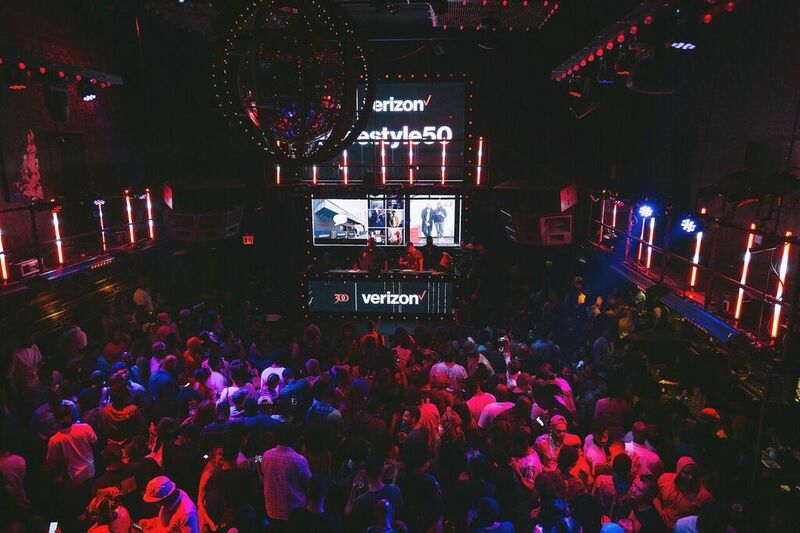 New York – Last Tuesday, 300 Entertainment CEO Kevin Liles and producer London On Da Track hosted a launch event for Verizon’s #freestyle50 challenge, a national talent competition in search of the next voice of hip hop, at Marquee in New York City. 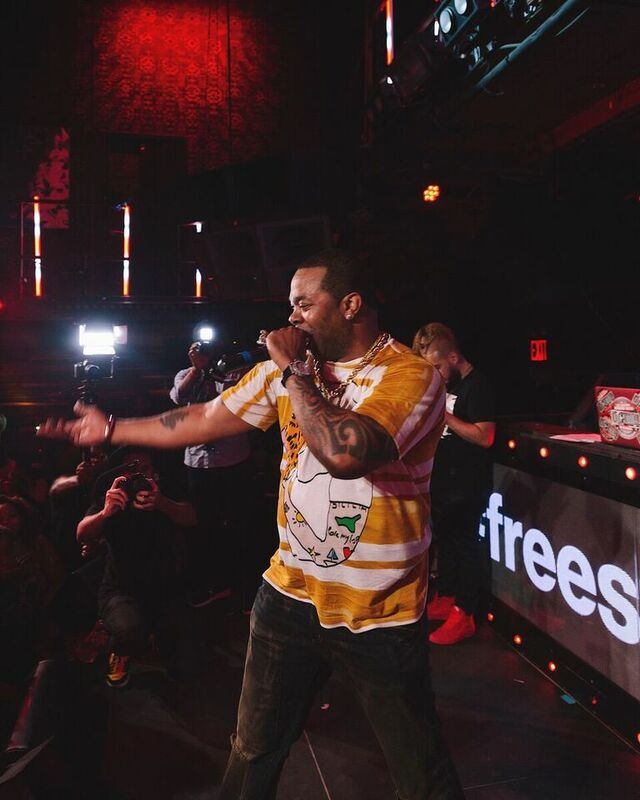 The exclusive, invite-only party featured performances by hip hop icons Busta Rhymes, DJ Enuff and DJ Freedom as well as the next generation of rap superstars, including Tee Grizzley, Smack White and Tre’ Da Kid, winner of the 2016 #freestyle50 challenge. During the evening, Liles and London announced the grand prize for the competition –a single record deal with 300 Entertainment, $10,000 and an opening act slot on an upcoming 300 tour– and emphasized the importance of preserving the roots of hip-hop culture and promoting positive self-expression through freestyle. Now in its second year, the #freestyle50 challenge was inspired by Verizon’s 8GB for $50 prepaid offer available exclusively at Walmart. 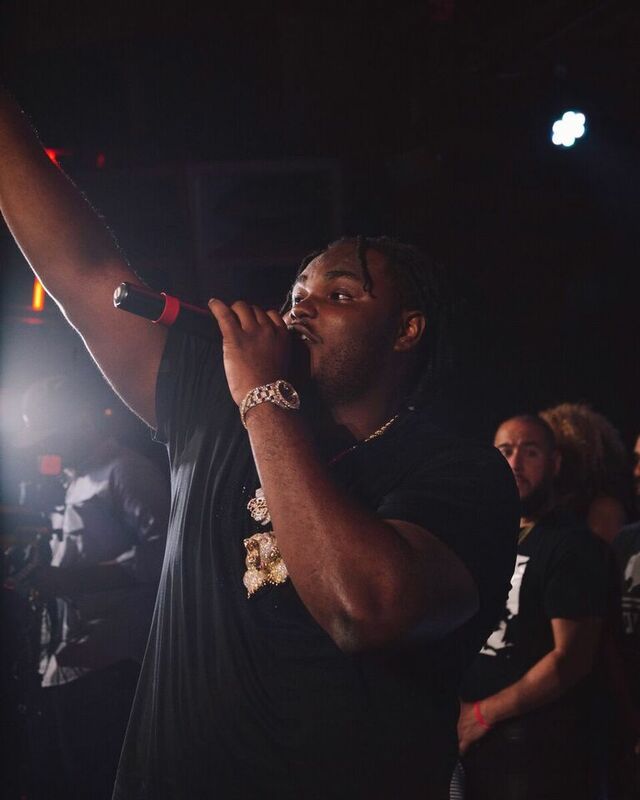 To enter, contestants must post a video of themselves freestyling over Tee Grizzley’s “No Effort” instrumental to Twitter or Instagram using the hashtag #freestyle50challenge and tagging @Verizon and @300Ent. The deadline for entries is August 4. Eight national finalists will be selected to compete live at the #freestyle50 cypher in Los Angeles on August 30th, where the 2017 #freestyle50 challenge champion will be crowned.